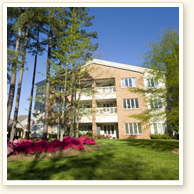 Living at The Pines benefits residents and their families. Leaving a home--especially one you have lived in for many years--is a big decision. Making your new home at The Pines at Davidson will benefit both you and your family. Studies confirm that people living in senior communities like The Pines have longer, healthier and more active lives. The reasons are simple. Human beings are social creatures. Interacting with people from varied backgrounds feeds a basic need. At The Pines, you’ll find many activities and ways to serve. And you’ll enjoy interactions with Davidson College, its vibrant students and its professors. The opportunities for personal growth are vast. Now think for a moment of your family, especially your children. They’ll feel better knowing you’re in a safe, caring community that provides medical care and assistance when needed. Don’t let the good times at The Pines pass you by. 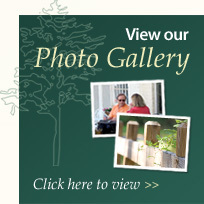 Schedule a tour to see The Pines today. It will be the first step towards a wonderful life. Thank you for subscribing to our free e-newsletter. 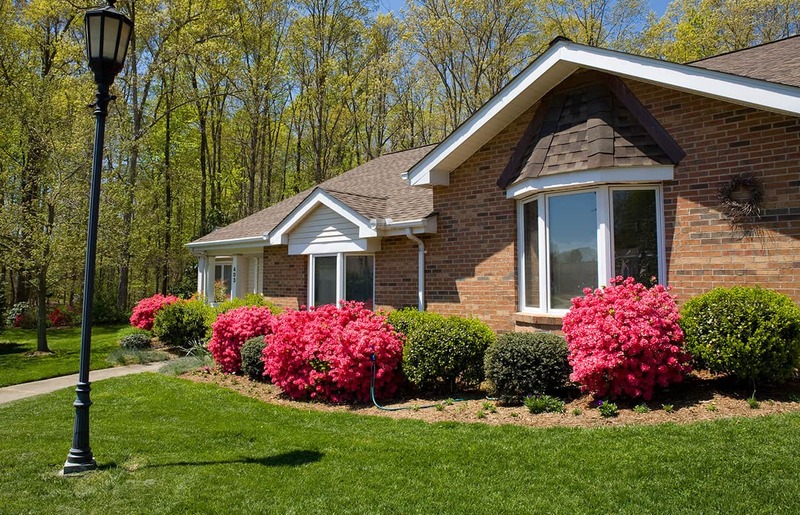 In the meantime, please consider scheduling a visit to The Pines to learn about the friends you’ll make and the carefree, secure retirement that awaits you. We would love to show you around, share our wonderful cuisine with you and answer your questions.